There must be something in the air on March 22 — the catchy melody of a Broadway show-stopper, perhaps? — because two of the greatest Broadway composers in history were born today. That’s right, Stephen Sondheim and Andrew Lloyd Webber both share a birthday on March 22, granted there is an 18-year age difference between the two. Let’s take a look at some of the accomplishments of these iconic men who shaped the industry of musical theater with their work and legacies. 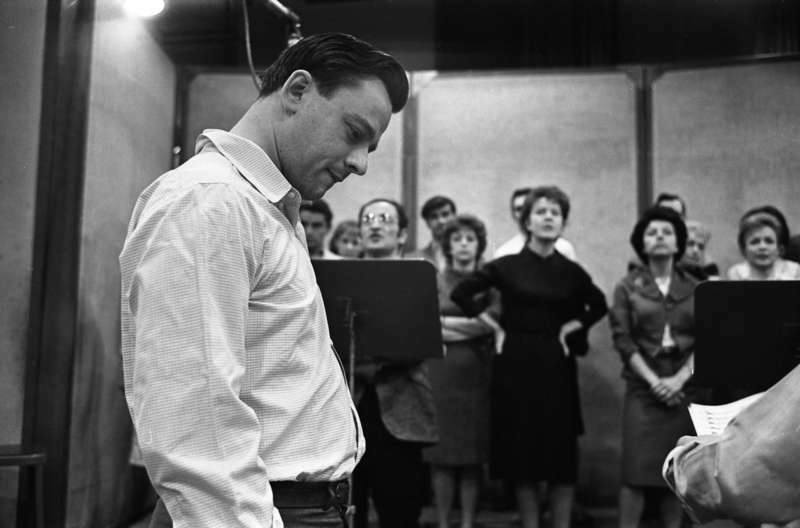 In 1930, Stephen Joshua Sondheim was born into a Jewish family in New York City. His father manufactured dresses designed by his mother. 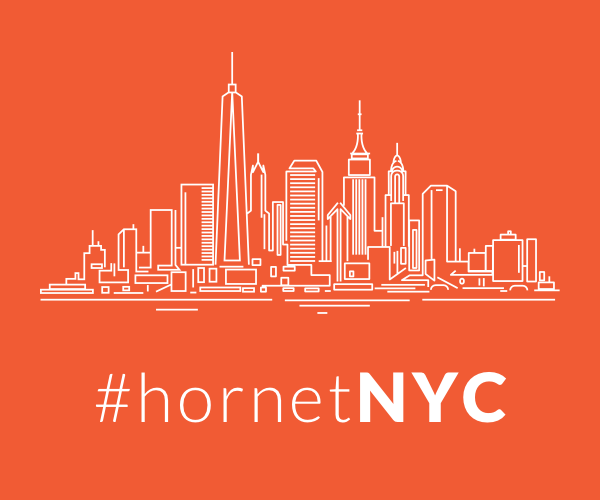 The composer grew up on the Upper West Side of Manhattan and, after his parents divorced, on a farm near Doylestown, Pennsylvania. 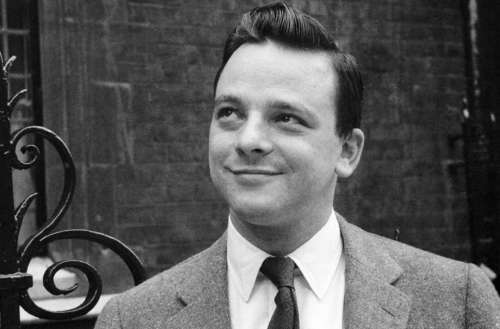 When Sondheim was about 10 years old (around the time of his parents’ divorce), he became friends with James Hammerstein, son of lyricist and playwright Oscar Hammerstein II. The elder Hammerstein became Sondheim’s surrogate father, influencing him profoundly and developing his love of musical theater. Sondheim’s best-known works as composer and lyricist include A Funny Thing Happened on the Way to the Forum, Company, Follies, A Little Night Music, Pacific Overtures, Sweeney Todd, Merrily We Roll Along, Sunday in the Park with George, Into the Woods, Assassins and Passion. He also wrote the lyrics for West Side Story and Gypsy. Sondheim is gay and has spoken in the past of feeling like an outsider — “somebody who people want to both kiss and kill” – from quite early in his life. He didn’t come out until he was 40, and did not live with his partner, a dramatist named Peter Jones, until he was 61. They separated in 1999. For the past 14 years Sondheim has been in a relationship with Jeff Romley, who is 48 years his junior. 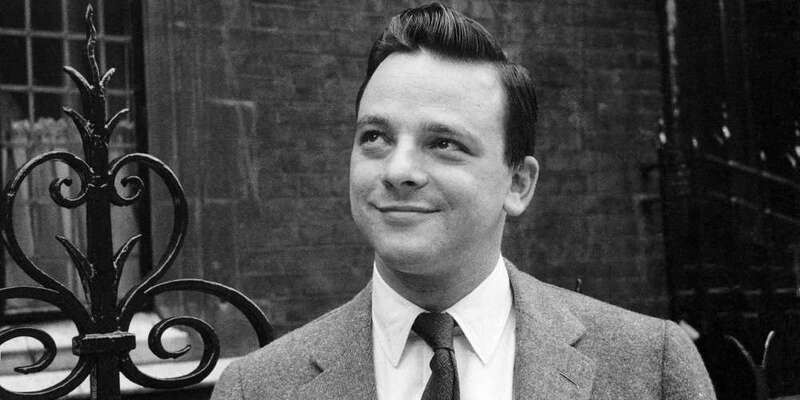 Sondheim has received an Academy Award, eight Tony Awards (more than any other composer, including a Special Tony Award for Lifetime Achievement in the Theatre), eight Grammy Awards, a Pulitzer Prize, a Laurence Olivier Award and a 2015 Presidential Medal of Freedom. 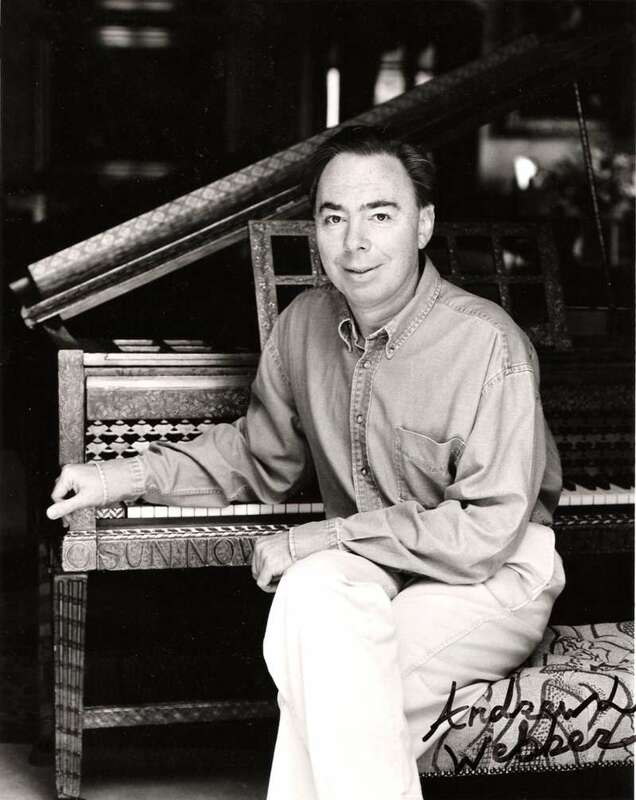 Andrew Lloyd Webber was born in Kensington, London, the oldest son of William Lloyd Webber, a composer and organist, and Jean Hermione Johnstone, a violinist and pianist. Lloyd Webber started writing his own music at a young age, a suite of six pieces at the age of 9. He also put on “productions” with his Aunt Viola in his toy theater. His aunt, an actress, took him to see many of her shows, and through the stage door into the world of the theater. He also had originally set music to Old Possum’s Book of Practical Cats at the age of 15. The 17-year-old budding musical theater composer was introduced to the 20-year-old aspiring pop song-writer Tim Rice in 1965. Starting in 1968, together they created Joseph and the Amazing Technicolor Dreamcoat, Jesus Christ Superstar and Evita, some of their best work. Several of Lloyd Webber’s songs have been widely recorded and were hits outside of the musicals they were originally written for, including “The Music of the Night” and “All I Ask of You” from The Phantom of the Opera, “I Don’t Know How to Love Him” and “Any Dream Will Do” from Jesus Christ Superstar, “Don’t Cry for Me, Argentina” from Evita and “Memory” from Cats. Lloyd Webber has been married three times, most notably to singer Sarah Brightman in March 1984. He cast Brightman in the lead role in his musical The Phantom of the Opera, among other highly regarded roles. They divorced in January 1990. Lloyd Webber has received a number of awards, including a knighthood in 1992, seven Tonys, three Grammys (as well as the Grammy Legend Award), an Academy Award, 14 Ivor Novello Awards, seven Olivier Awards, a Golden Globe, a Brit Award, the 2006 Kennedy Center Honors and the 2008 Classic Brit Award for Outstanding Contribution to Music. He has a star on the Hollywood Walk of Fame, is an inductee into the Songwriter’s Hall of Fame and is a fellow of the British Academy of Songwriters, Composers and Authors. Who are your favorite Broadway composers? Sound off in the comments.